Throughout the year we will be offering special breaks to enjoy the best that Herefordshire has to offer from Golf stays to fitness and wellness breaks so check back here often to see what we have to tempt you! 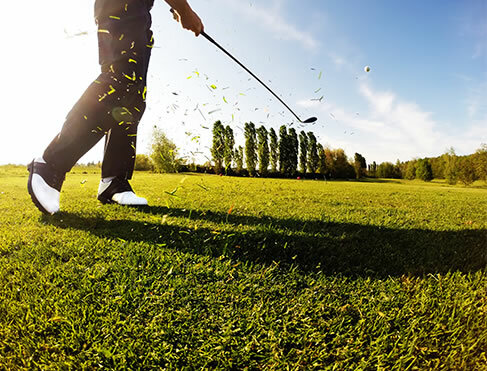 Enjoy the stunning Herefordshire countryside and its hospitality with your golfing friends. In 2015 we will be working with Herefordshire Golf course to offer Golf Breaks to suit from beginners to the most seasoned players. Please check back soon to see our latest breaks. Take time for you with our fitness and wellbeing breaks in the heart of the Herefordshire countryside. Check back soon for our latest retreats. In 2015 we will be offering both fitness bootcamps and yoga based retreats to treat body and soul, we look forward to sharing our events with you soon.